It was quite useful to be able to spend a bit of time on Waunfawr station during the lunch break on the Snowdonian. 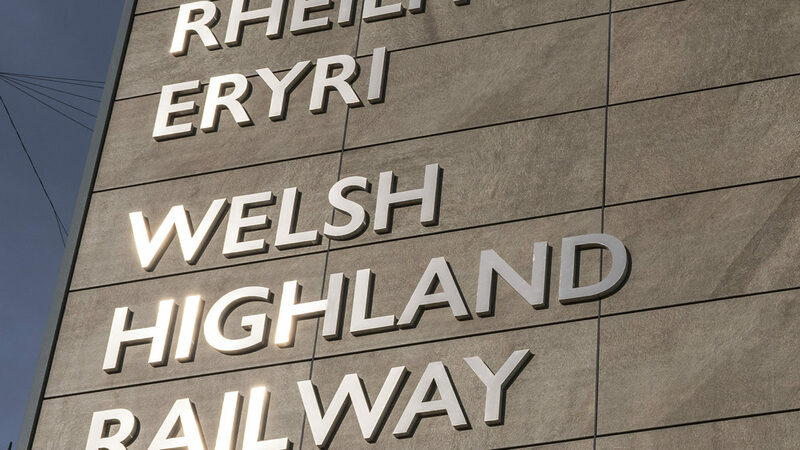 Caernarfon Track Completed -Handed Over to PW! 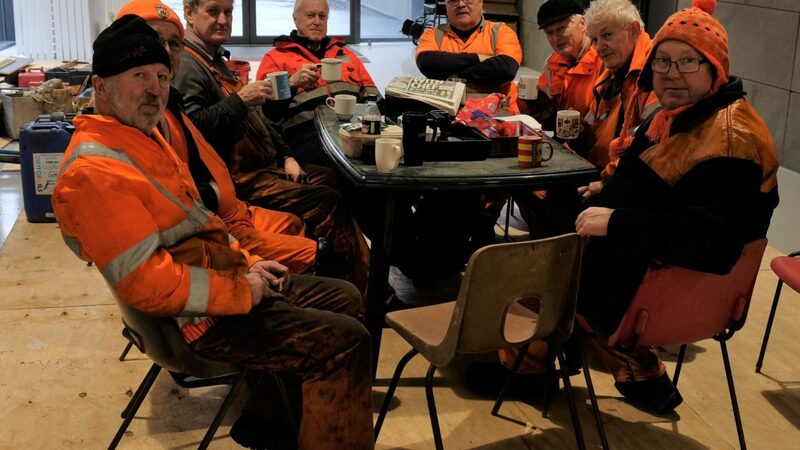 A credit to the staff and volunteers who worked hard through all that mixed bag of weather that was thrown at North Wales this winter. A big thank you goes to John Williams for keeping me supplied with photographs. 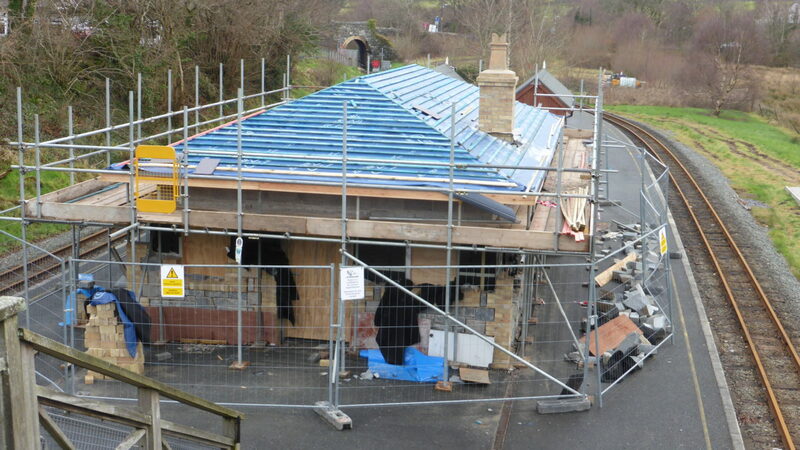 Work is progressing on Waunfawr at a steady pace. 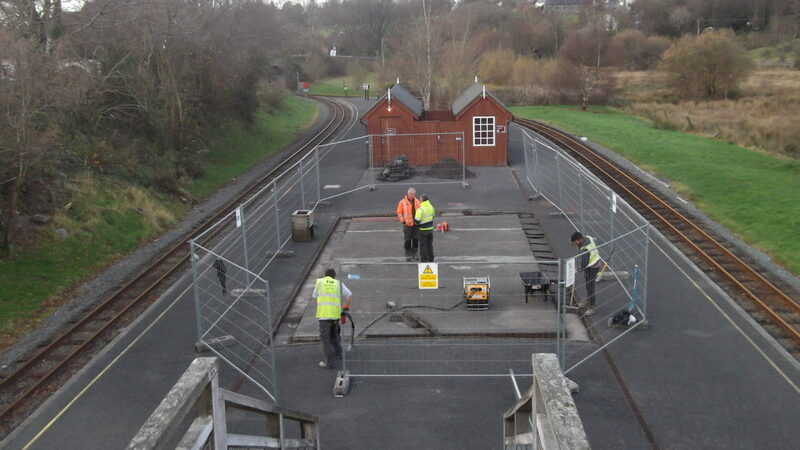 Harbour station is getting the works done at the front now!